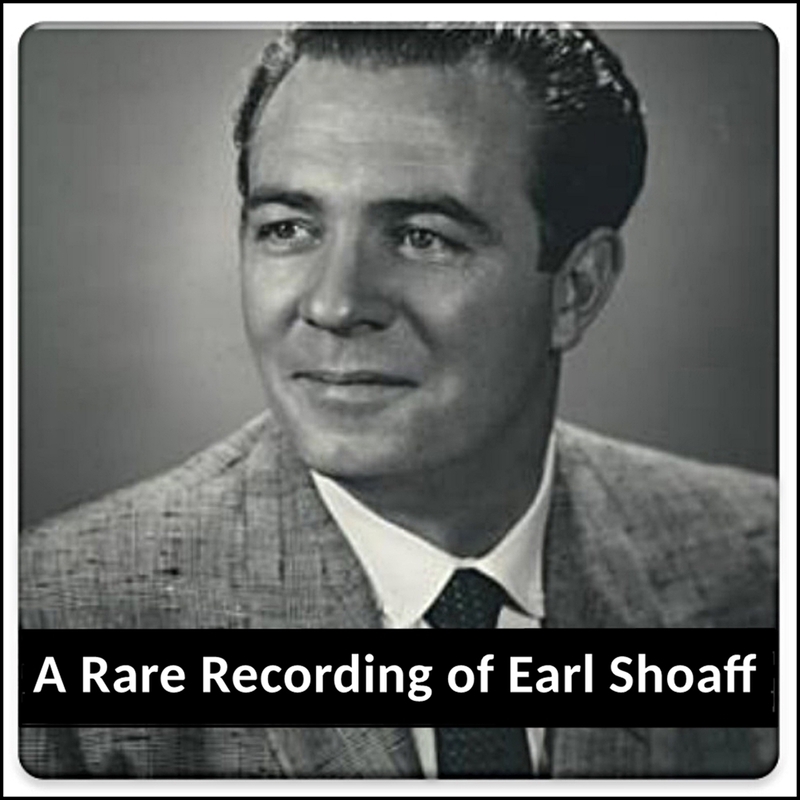 Earl Shoaff (March 21, 1916 - September 6, 1965) was a motivational speaker and entrepreneur. Shoaff was very influential in the early life of inspirational speaker Jim Rohn. At the age of 25, Rohn heard a "laws of success" lecture given by Shoaff and went to work for him. Rohn's later work helped launch or further the career of many others in the personal development industry, including Tony Robbins, Mark Victor Hansen, Brian Tracy, and Jack Canfield. This recording is from a public lecture that Shoaff gave in the early 1950's, and it is called "How To Become A Millionaire." Earl Shoaff (March 21, 1916 - September 6, 1965) was a motivational speaker and entrepreneur. Shoaff was very influential in the early life of inspirational speaker Jim Rohn. At the age of 25, Rohn heard a "laws of success" lecture given by Shoaff and went to work for him. Rohn's later work helped launch or further the career of many others in the personal development industry, including Tony Robbins, Mark Victor Hansen, Brian Tracy, and Jack Canfield.